A guaranteed highlight of ScotPlant 2018 is sure to be JCB’s newly launched X Series 20-tonne tracked excavators. Scot JCB will show two of the new 220X crawler excavators – the first models in the range – across its stands and demonstration area. 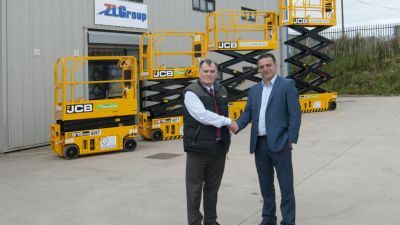 JCB said the machines feature a 15% larger cab with integral ROPS structure, reduced noise levels, simple user interface and stronger side doors for greater strength and increased protection. 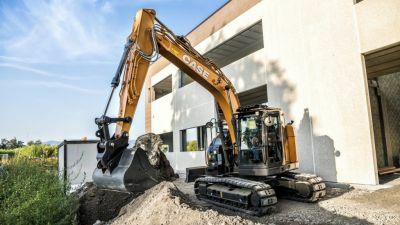 They also have a central main boom mounting for “increased digging accuracy and durability”, and a 200mm wider upper structure, which the manufacturer said delivers improved packaging. Joining the new X Series machines will be JCB’s next generation mini excavators and the hugely successful Hydradig 110W, which made its Scottish debut to much acclaim back at ScotPlant 2016. Making its ScotPlant debut this yer will be the JCB 19C-1 – a 1.8-tonne conventional tailswing mini excavator that has been designed for contractors looking for the “ultimate performance” in a sub two-tonne compact model. 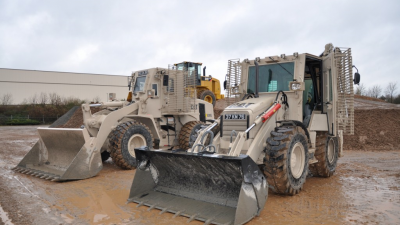 Key features of the new range include: 100% steel bodywork, improved protection for all hydraulic rams and hoses, improved access for maintenance and daily checks and 500-hour greasing intervals reduce regular downtime. 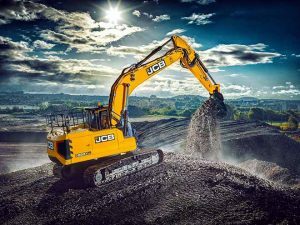 Other JCB machines on display in Ingliston will include the JZ141 rental specification 14-tonne tracked excavator, 3CX and 3CX compact backhoe loaders, Loadall telehandlers, generators, skid steer loaders and wheeled loading shovels. 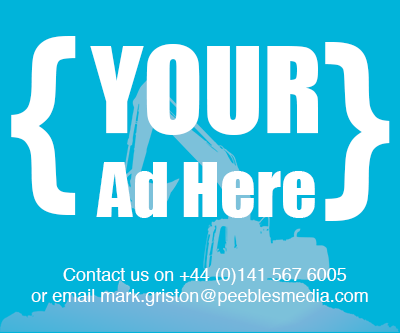 Scot JCB has supplied and serviced JCB machinery for over 50 years, operating through a network of twelve branches.